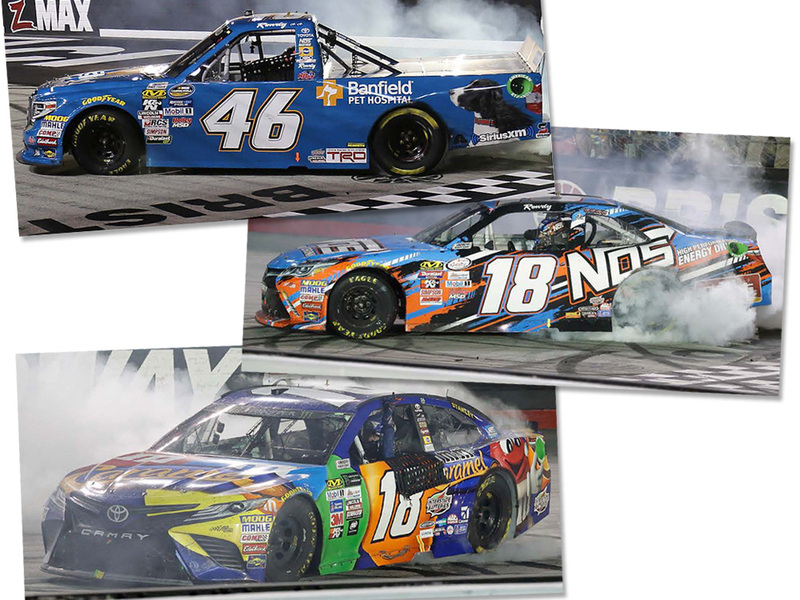 For the second time in NASCAR® history, Kyle Busch eclipsed the competition at Bristol Motor Speedway powering to a win in all three of the sport’s top series on the same weekend: the NASCAR Camping World Truck Series™, the NASCAR XINIFTY Series™ and the Monster Energy NASCAR Cup Series™. 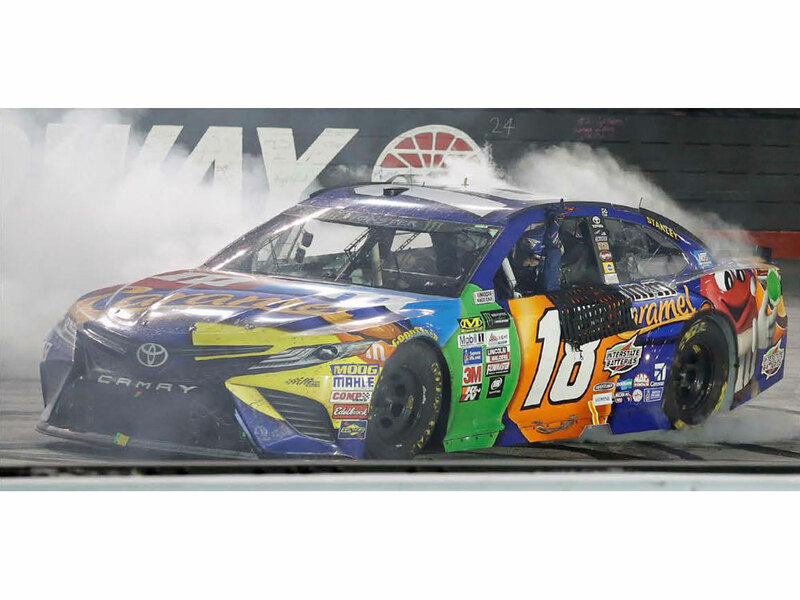 Now Lionel Racing commemorates this momentous achievement with the Kyle Busch 2017 Bristol Win Sweep Set.  Each set includes three 1:24-scale Race Win die-cast replicas – Busch’s No. 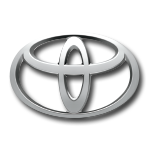 46 Banfield® Pet Hospital Toyota Tundra, the No. 18 NOS Energy Drink Toyota Camry, and the No. 18 M&M’s® Caramel Toyota Camry. The M&M’s® Caramel die-cast will feature an opening hood and trunk, the NOS Energy Drink die-cast will be built with an opening hood, and the Banfield® Pet Hospital truck will feature a hardtop body. 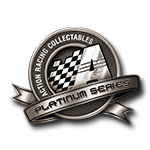 This set will ship in custom, commemorative packaging and each replica will be detailed with all the race damage seen on the vehicles in Victory Lane. 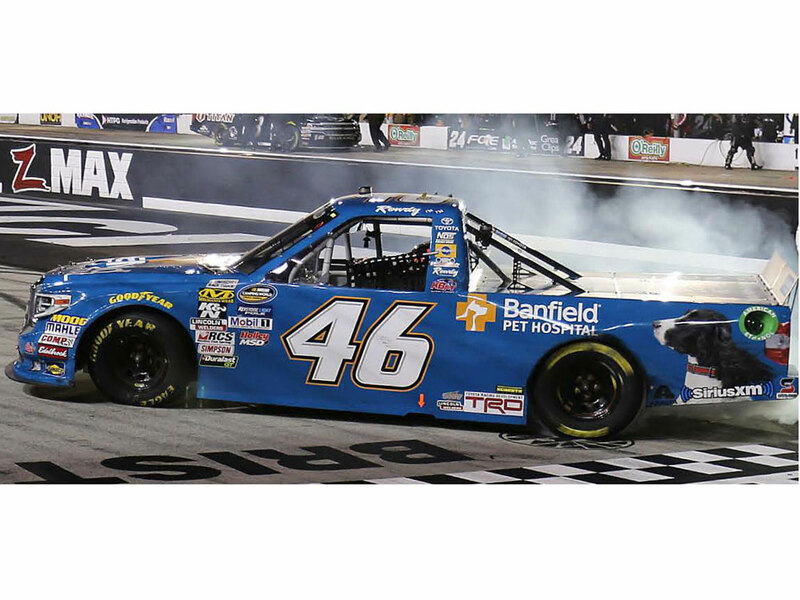 The NASCAR XFINITY Series Win™ Toyota and the NASCAR Camping World Truck Series™ win truck will not be sold anywhere else.